The US-based maker of power supply units, computer accessories and PC cases Antec, Inc. has announced a new computer case under the P9 Window brand name. The new case belongs to the company’s award-winning Performance line of PC cases and blends a stylish outer design with a sophisticated cooling system. The P9 Window has been designed from the ground up for demanding gamers and this is why the case comes with numerous features. It comes with special equipment that decreases the amount of noise the computer system and cooling fans make and what’s more – Antec says the P9 Window can lower noise so much that a computer system can be inaudible even with all system fans working at a higher operational speed. For instance, one of the noise-dampening features is a three-part removable top fan cover that stops noise from leaking out. In addition to this the P9 Window has enough internal space for high-end hardware, modular hard drive cages that can be repositioned or even removed to create more space, a built-in reservoir and pump mounts for liquid cooling solutions and more. 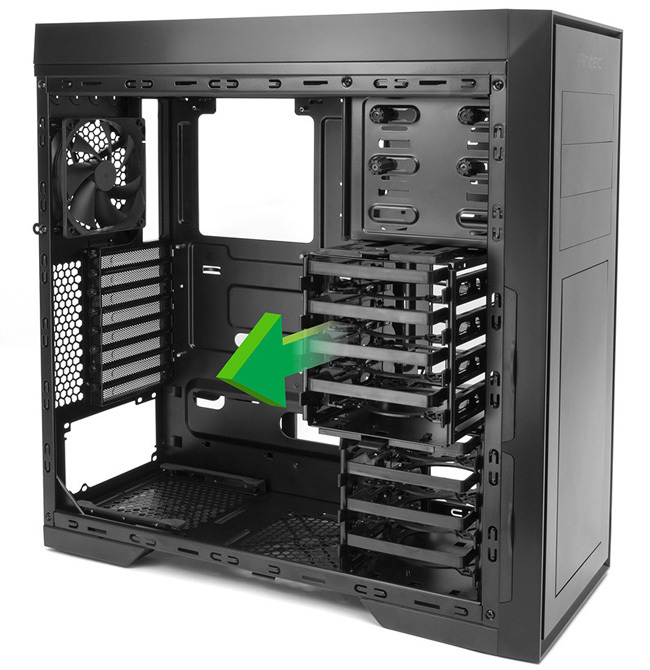 The PC case supports all currently possible hardware configurations so you should not worry whether a motherboard will fit inside the P9 Window or not. 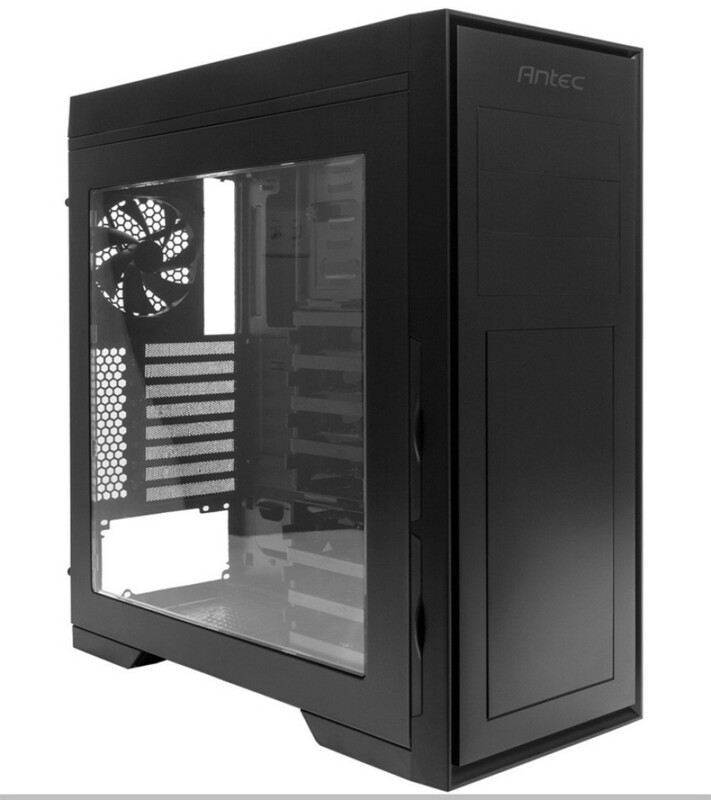 The Antec P9 Window is now available for GBP 69.99 with VAT included.